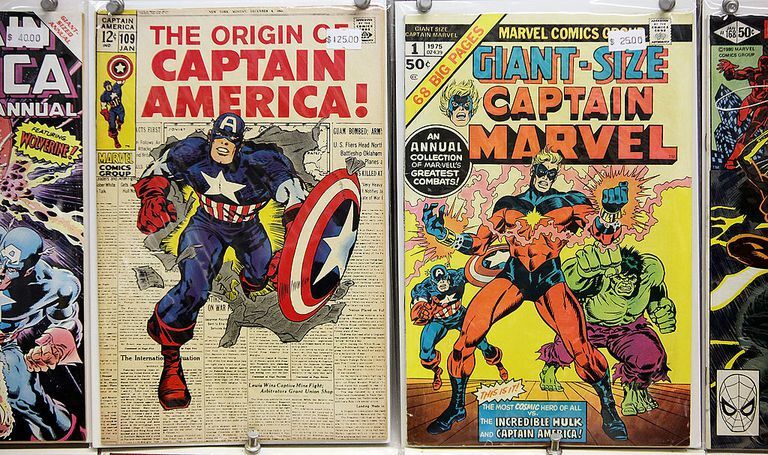 Most collectors have thought about selling their comic books at one time or another. You might also have just inherited some comics and need or want to get rid of them. 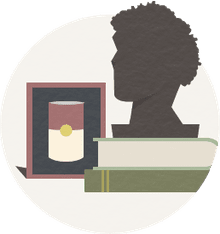 Either way, check out this list of places to consider when it is time to part with your treasured comic book collection. eBay is still the king of auction sites and is a great place to dump any size collection. If you are smart you will find some ways to maximize profits and keep your workload low by breaking up your comics into the most desirable lots or cherry picking out the most valuable ones and selling those individually. Either way, eBay is still a big place for buyers and sellers of comic books. Something to consider: eBay is great, but you need to be careful about listing an accurate grade to the comic, as this will go a long way in preserving your feedback rating. If you have a lot of old and more pricey comic books, then I would suggest you take a look at an auction site like Heritage. They have a pretty diverse fanbase of collectors that are always on the lookout for a great Golden Age or Silver Age comic, so if your comic books are from the 70's or older then this is a great place to look into. Something to consider: It is going to be very helpful to know the value of your comic book before approaching a high-end site like Heritage. Do your homework first before looking to sell. Craigslist has become the king of classifieds around the United States and is the go to destination for local sales of items. It can't hurt to try to sell your comic books locally to avoid the fees associated with auction sites. It might also be a lot easier to have the buyer come to you and avoid shipping hassles, which can be quite difficult when you are talking about shipping a fragile item like a comic book. Something to consider: There are a lot of scammers around Craigslist, so be careful in accepting checks and money orders. You might also be careful in listing your address in the posting to avoid theft. If you are in a hurry and don't care about getting top dollar, then a local comic shop that sells back issues could be a great way to go. Call ahead to find out when the buyer is there and bring them on down. This can be a great way to offload some comics quickly and make some cash. The comic shop cannot give you retail for your comic books. They have to make money on the deal, so expect to make a lot less than if you try to sell them yourself. It can also be helpful to know what the comic is worth so you don't get ripped off yourself and have some wiggle room to negotiate. Sometimes selling is going to be way much more hassle than it is worth, so do yourself a favor and consider a charitable organization like Goodwill, Superheroes for Hospice, The Salvation Army, or Comix Relief. These are all great organizations that can get you a tax write-off that could be worth a lot more than cash come tax time. Don't forget to get the receipt, as this will be proof in the long run. A list of what you had could also come in handy if you ever got audited and had to prove the value of the write-off.